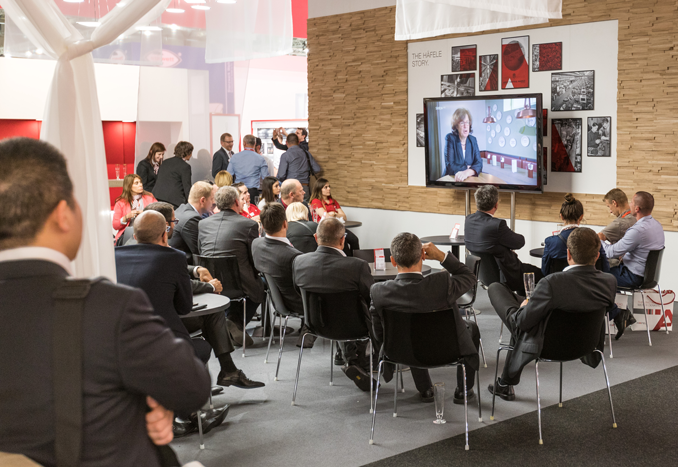 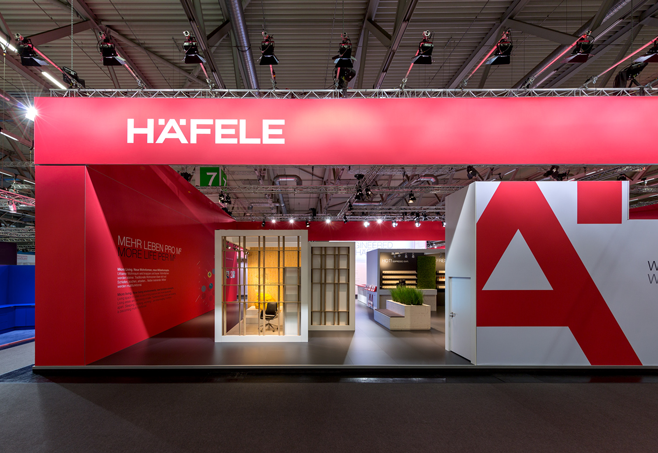 As the 2017 interzum - the world’s leading trade fair of furniture production and interior design - ended in Germany’s Cologne City on May 19 with the record numbers of both visitors and exhibitors, Häfele’s eclectic display of innovative furniture solutions made a great impression on many. 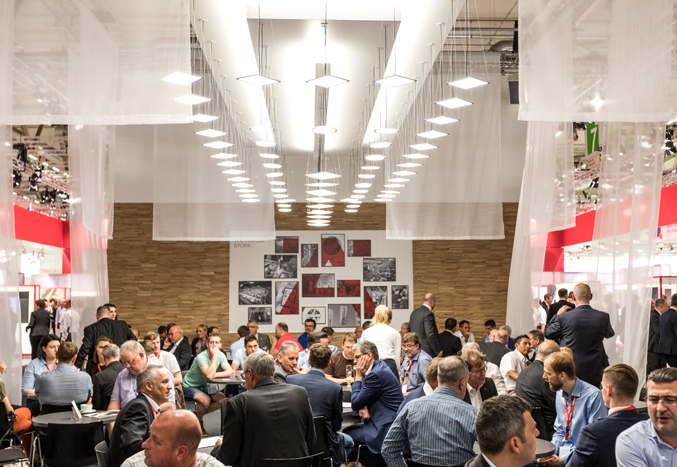 According to official figures, about 69,000 people from 152 countries around the world visited the four-day event, up 19 percent from 2015. 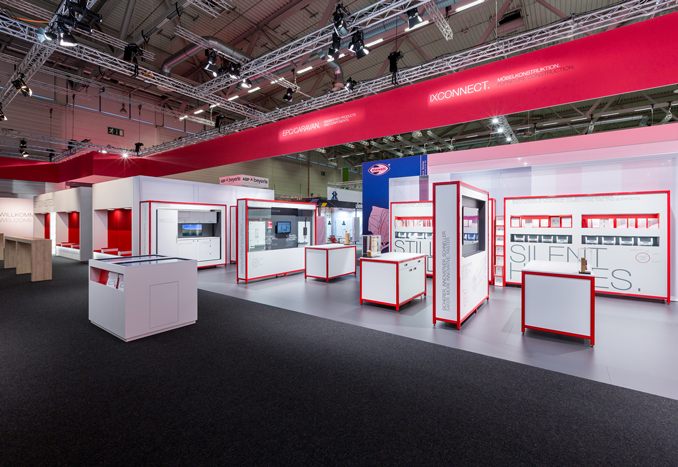 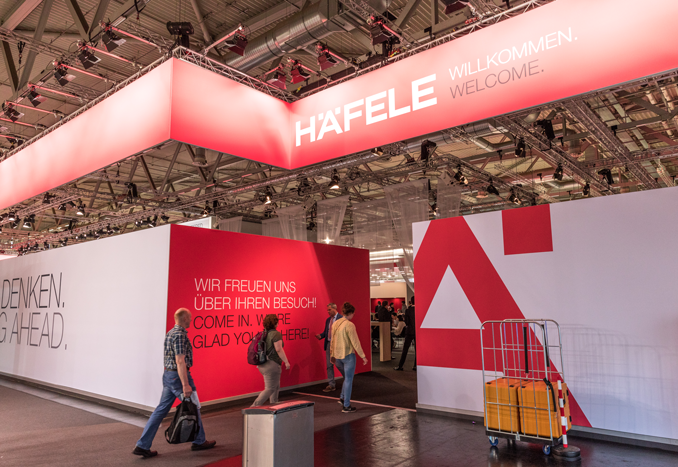 The number of exhibitors, meanwhile, increased 13 percent to 1,732, taking up a total exhibition area 187,400m 2, compared to 163,000m 2 two years before. 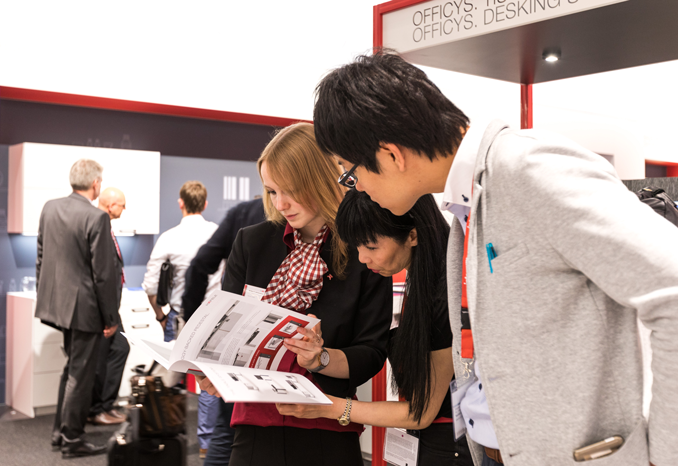 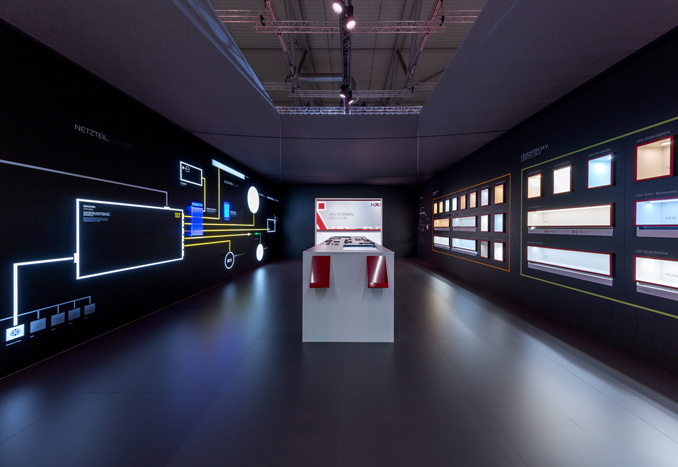 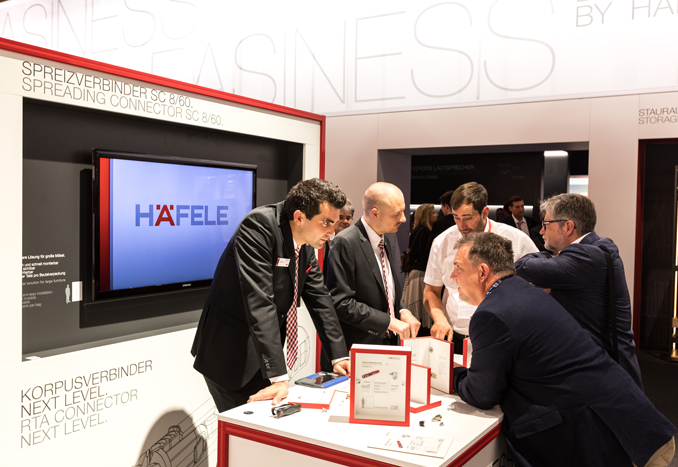 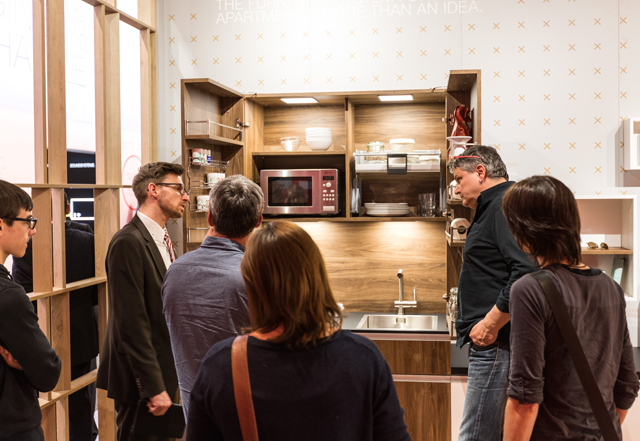 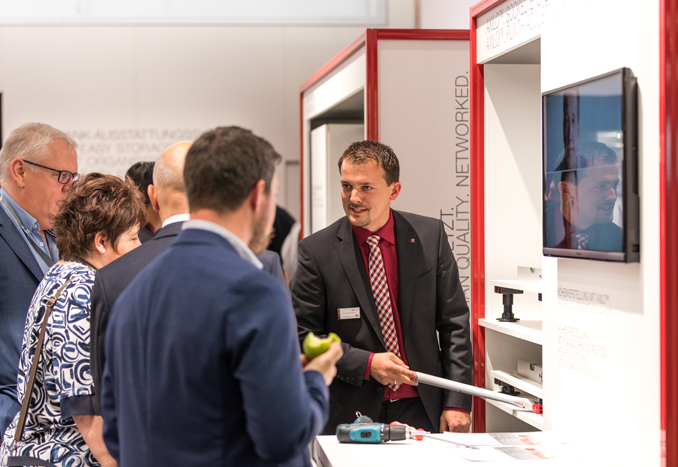 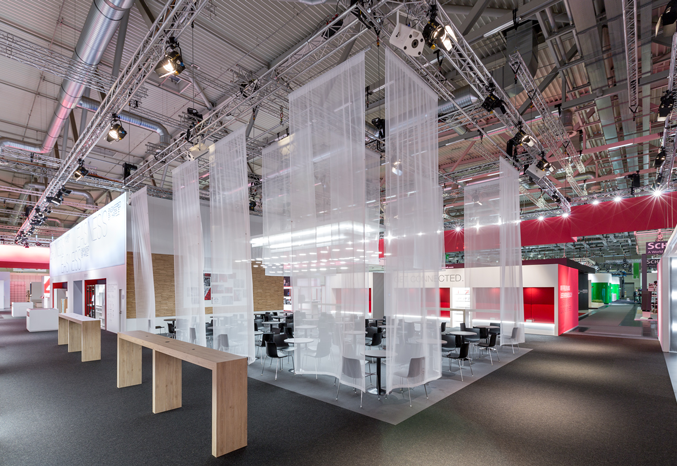 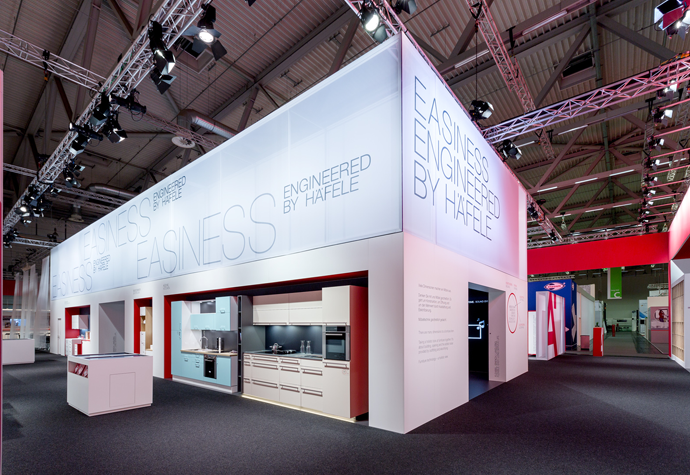 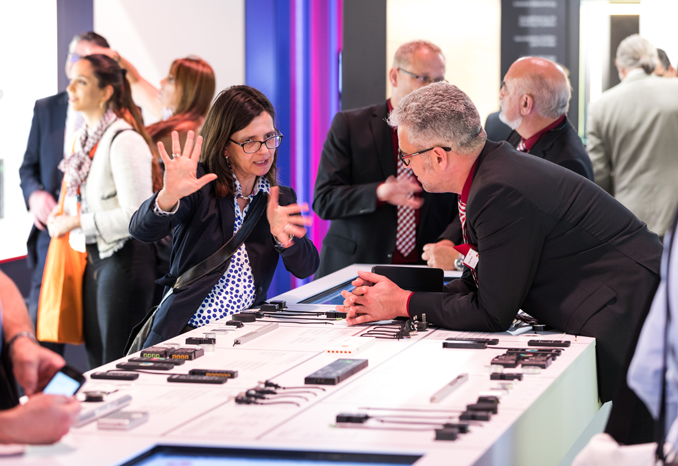 A frequent exhibitor, Häfele this year brought a huge diversity of new products which were highly praised for offering great easiness and simplicity to users. 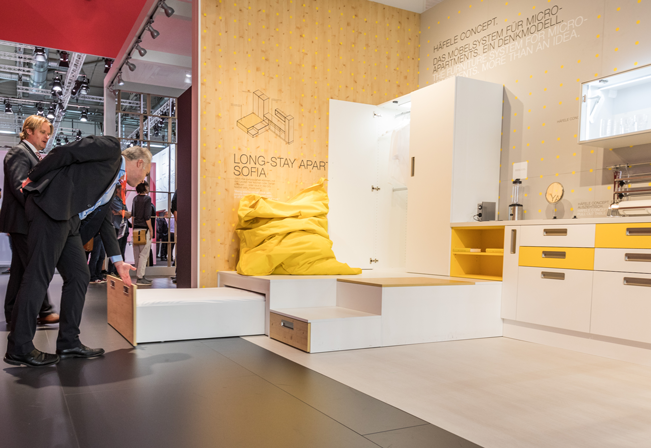 Häfele also introduced innovative furniture items that allow people to live comfortably in small apartments now that living space is shrinking due to increasing urbanization. 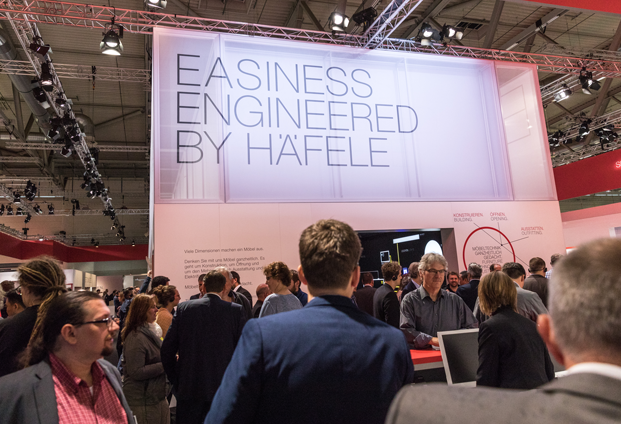 Meanwhile, to help people embrace the digitalization era more effectively, Häfele presented furniture that can be operated remotely via smart control systems.